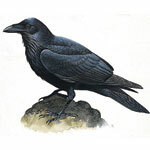 For many of the indigenous people of the Americas, the raven is a powerful animal totem, a protector and spirit guide. 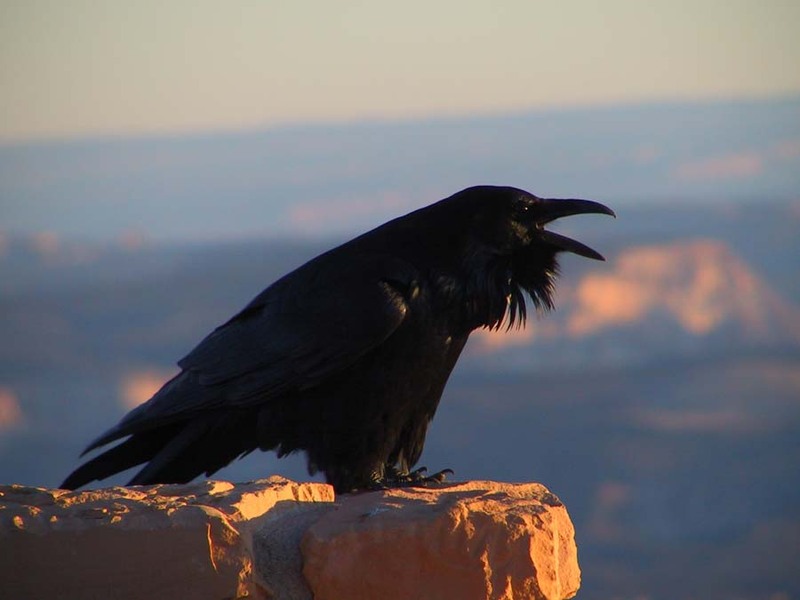 He's a shape- shifter and messenger and a symbol of transformation. 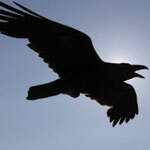 Its coal black plumage invokes the void, secrecy, and mystery. 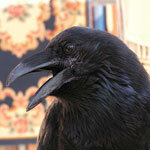 But the raven is also a solar symbol. 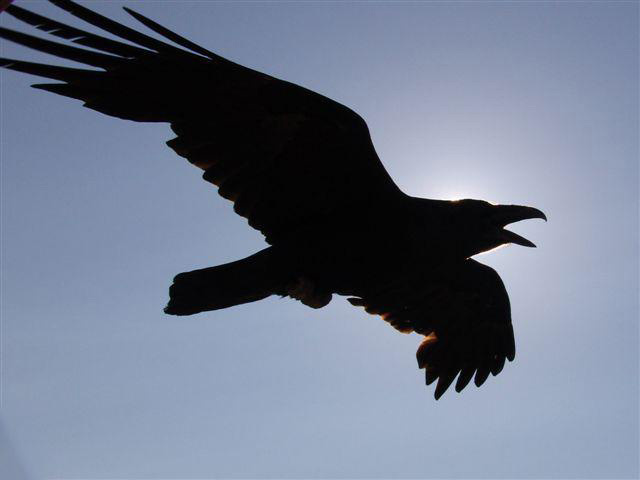 The mythical raven brought the Sun to mankind, and in so doing became a symbol of light. 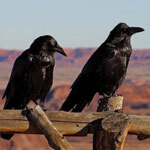 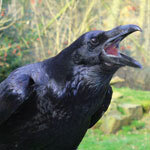 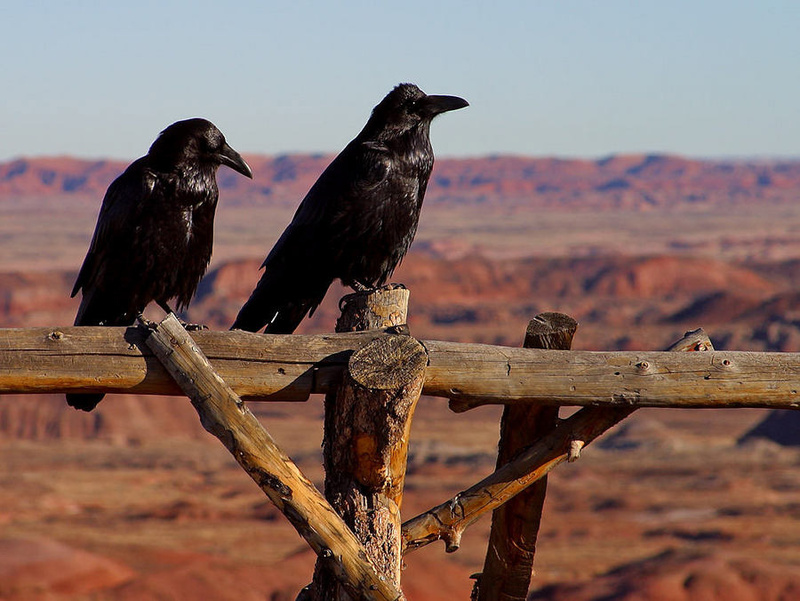 From the earliest times, raven myths tell of its intelligence and concern for humans. 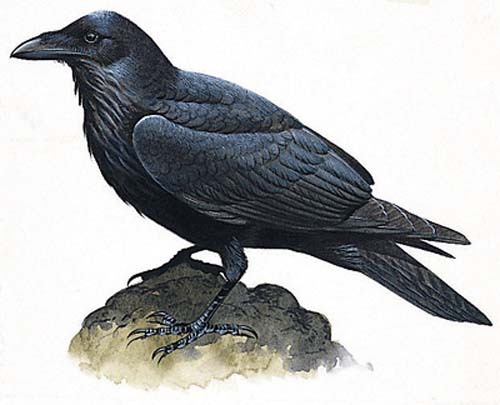 Raven also provided the Moon and Stars for his people, and Fresh Water and Fire. 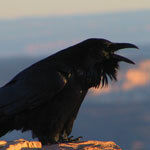 He did this by stealing them from their guardian, Gray Eagle. 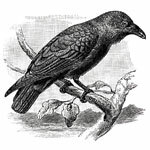 Once white-feathered, the raven's snowy plumage was blackened by the smoke from the Fire as he carried the precious load in his beak. 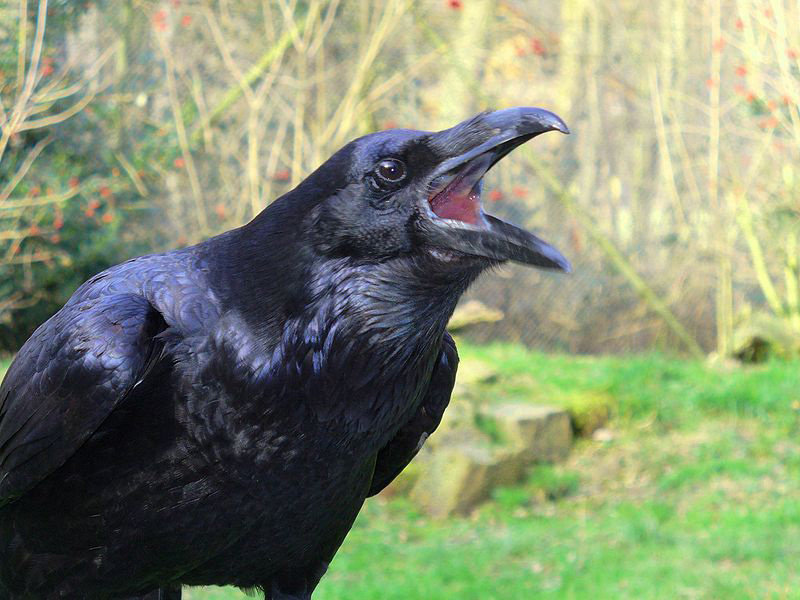 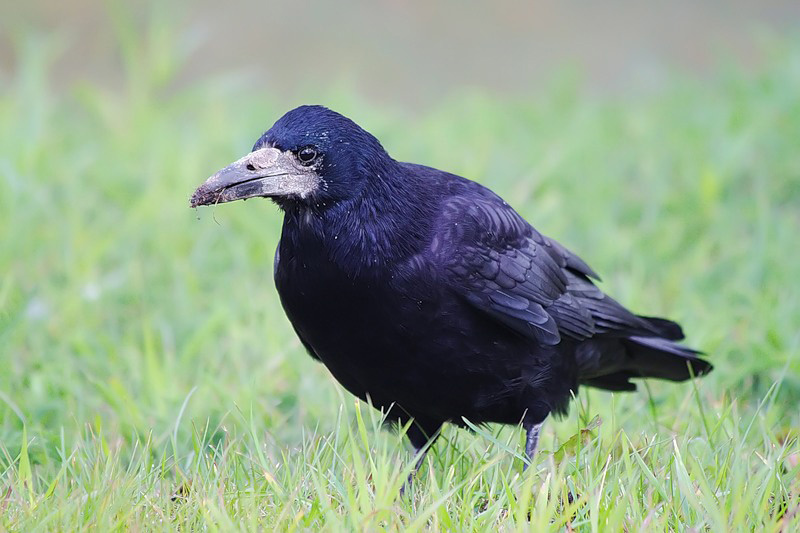 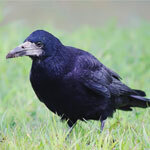 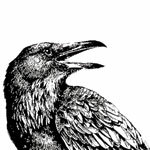 The raven has an uncanny ability to mimic the sounds of other animals and humans, and its unique pitch is believed to shift consciousness to another level. 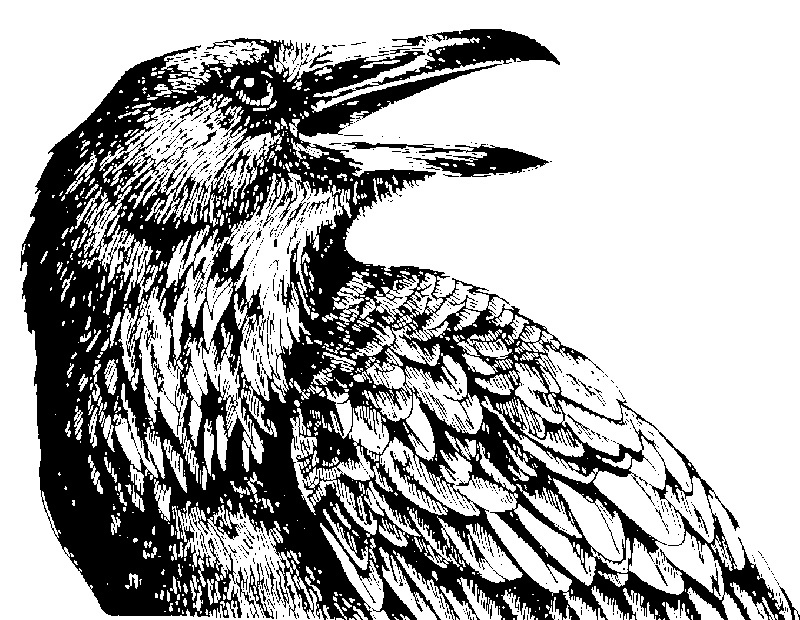 A symbol of change and of knowledge, this animal spirit guide is often associated with teachers and those with a love of knowledge. 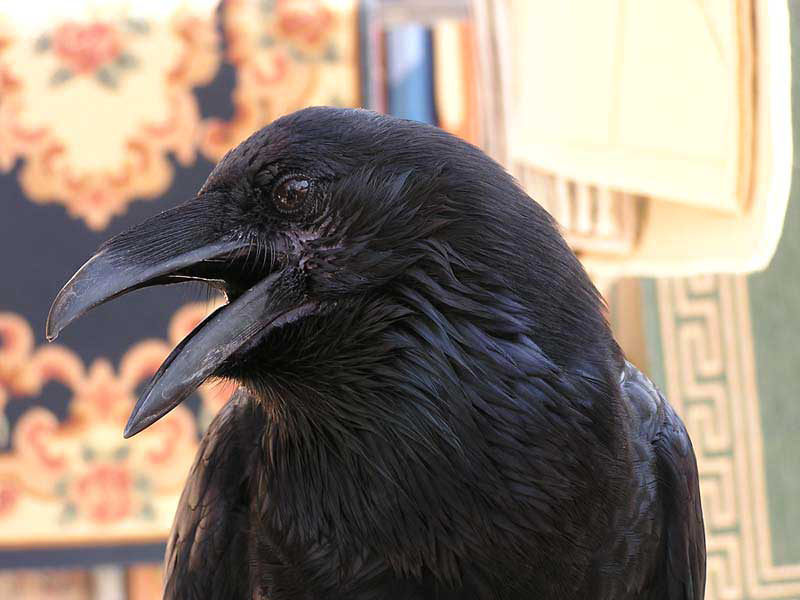 Below you will find a gallery of inspirational images that will help you in your quest of creating the perfect raven tattoo. 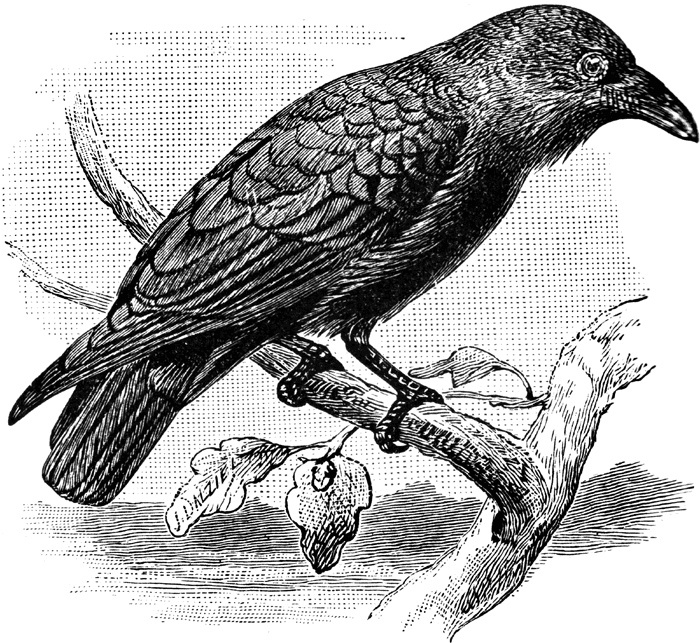 Also Check out: Bird Tattoo Index and Spirit Guide Animals.